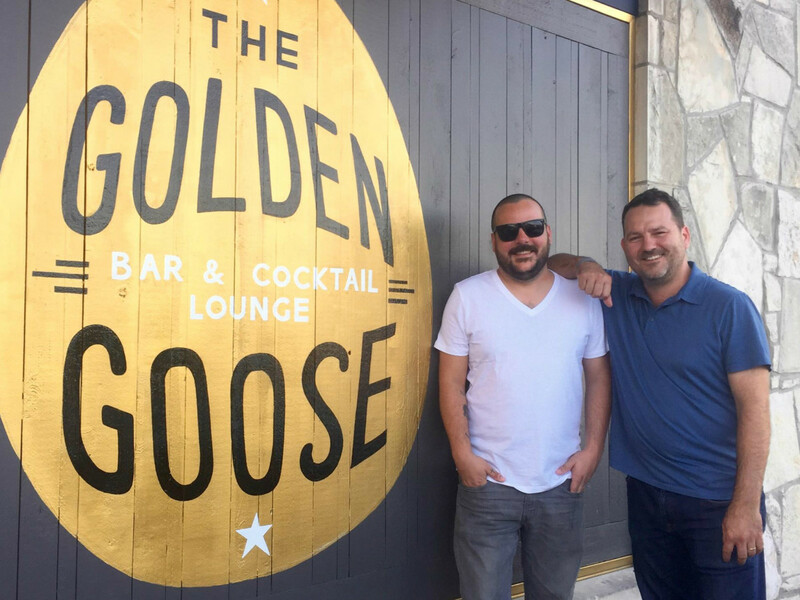 Attention, South Austin: The Golden Goose bar is now open for business. The new bar from Jason Steward (Bungalow and Bar 2211) and Sean Fric (J. 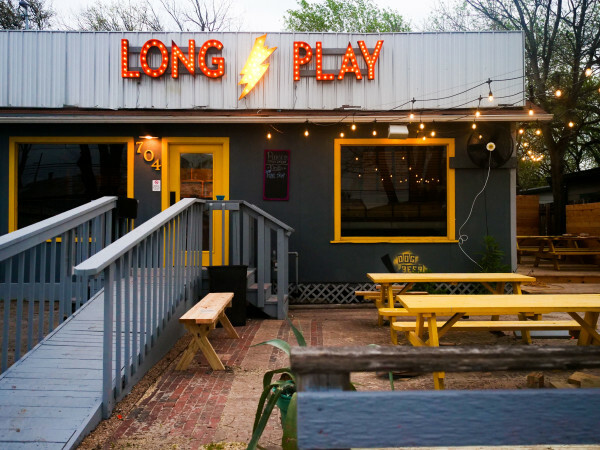 Black's Feel Good Kitchen & Lounge) inhabits the legendary Horseshoe Lounge space on South Lamar. The two were frequent visitors to the Horseshoe and are honored to take over a building with so much history. "As an Austin native, South Lamar has been a huge part of my life," Steward said earlier this year. "It's my goal to keep the area's roots alive and well amongst all the change and growth." 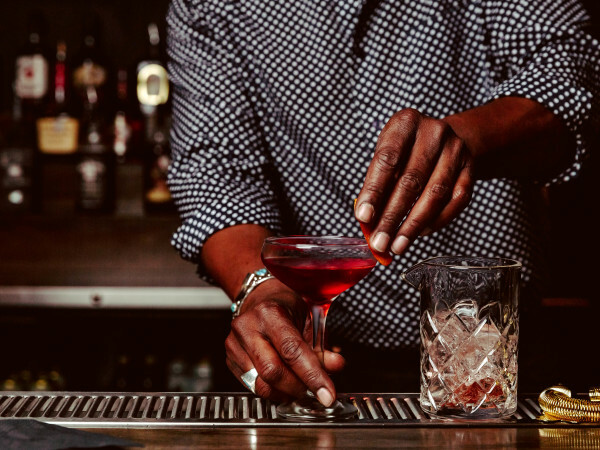 The Golden Goose will have its unique vibe, but the bar pays homage to its predecessor with a custom shuffleboard table and vintage touches like neon signs, a jukebox, a straightforward bar menu and affordable prices on classics like Lone Star. The Golden Goose hopes to provide the same neighborhood vibe that the Horseshoe Lounge nurtured for five decades. Horseshoe Lounge revealed earlier this year that it would be settling into a new location on Riverside Drive. 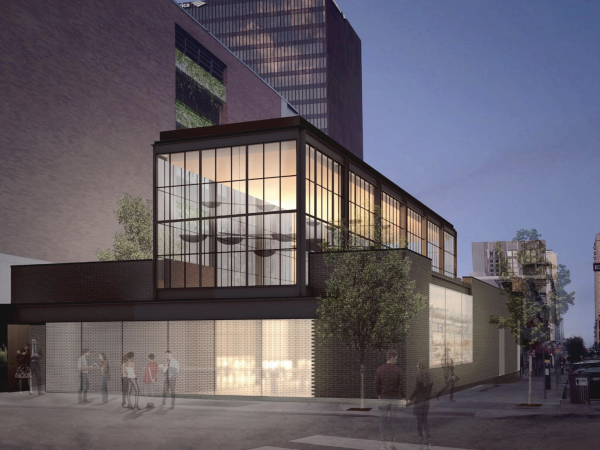 The new incarnation — which will feature liquor, a stage, more parking, and the iconic shuffleboard table — is slated to open this fall. The Golden Goose soft opened on Friday, July 24. Look for details on the grand opening soon.